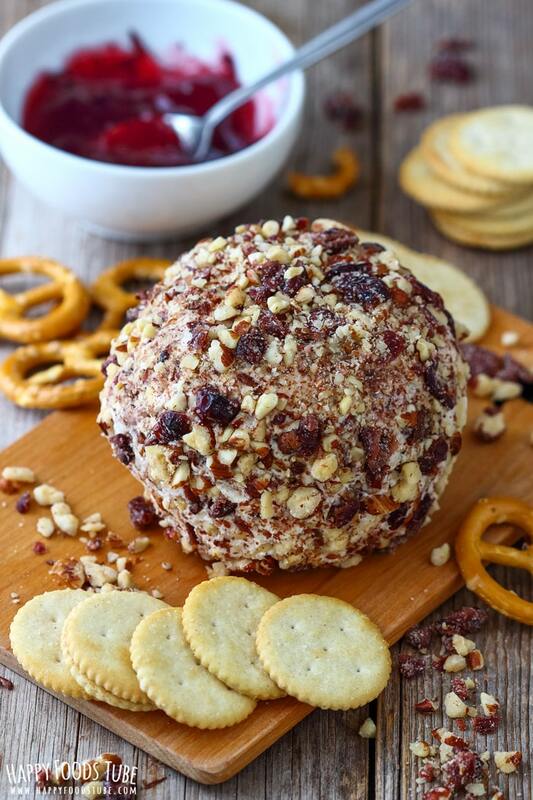 This Loaded Cranberry Bacon Cheese Ball will be a hit at your next party! 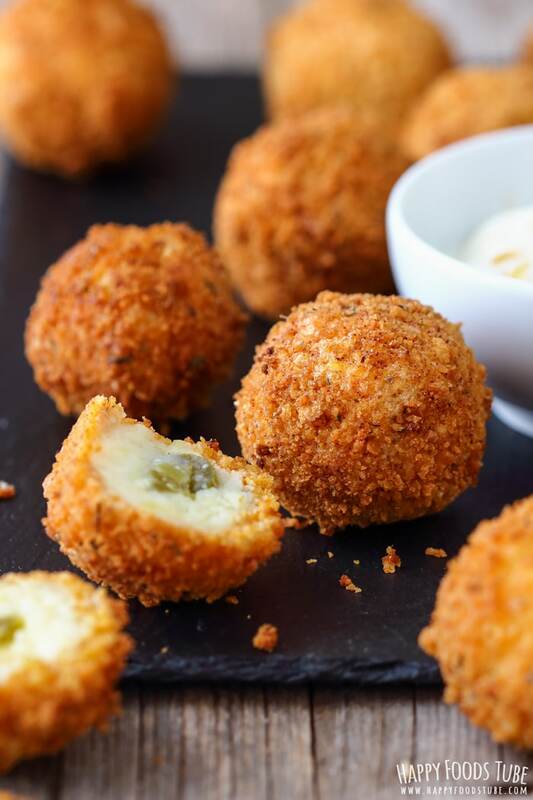 Sweet, salty, crunchy and creamy this easy appetizer goes well with all sorts of dippers. 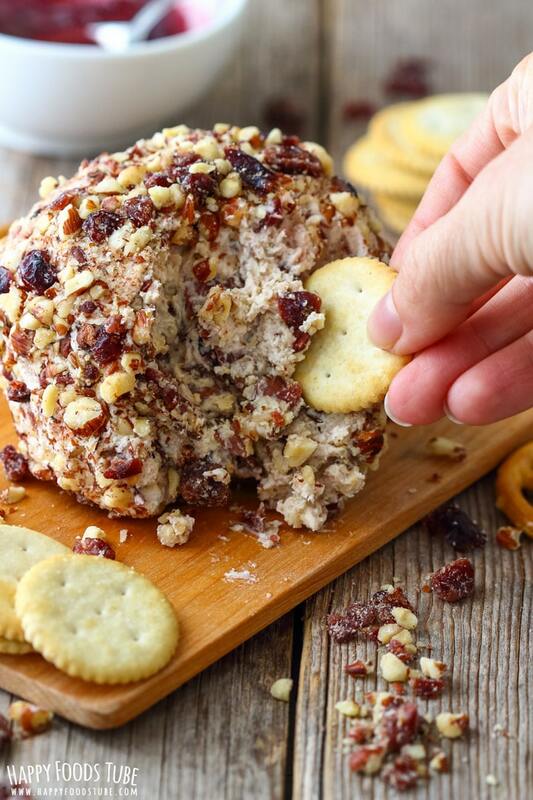 First of all, I want to warn you here: This is a Loaded Cranberry Bacon Cheese Ball and you will definitely get what the title says. 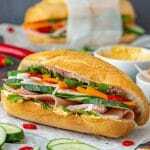 It’s loaded with deliciousness! 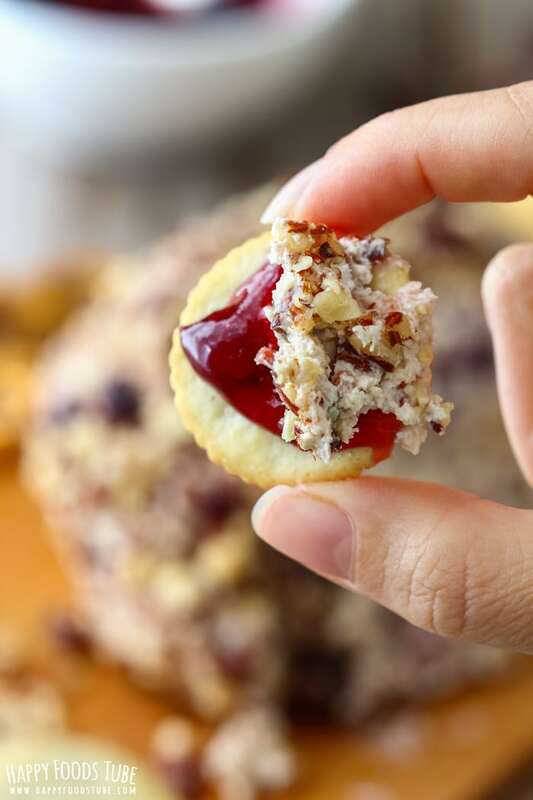 If you are looking for ideas what to serve this cranberry bacon cheese ball with then here are some for you: crackers, nachos, chips, celery. I personally like the combination of refreshing celery with the richness of the cheese ball. Start off with frying the bacon. Cut each strip into small pieces and fry these until they are cooked to your liking. Now the amount of bacon you will end up will actually depend on how fatty your bacon slices are. The more fat it contains the less bacon pieces you get as the fat will melt away so I suggest to check this out before buying it. Combine the cream cheese, grated cheddar, half of the cranberries, half of the hazelnuts, cranberry sauce and cooked bacon together. Wrap in plastic wrap/cling film and shape into a ball. Chill in the fridge for 30 minutes. When you take it out, roll it in a mixture of chopped hazelnuts, cranberries and bacon. 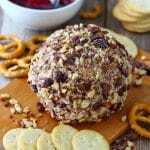 I like serving this cranberry bacon cheese ball with Cranberry Sauce as well so guests can spoon a bit of the sauce on their crackers. 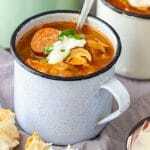 It adds some extra sweetness that goes really well together with the bacon, nuts and cheese. 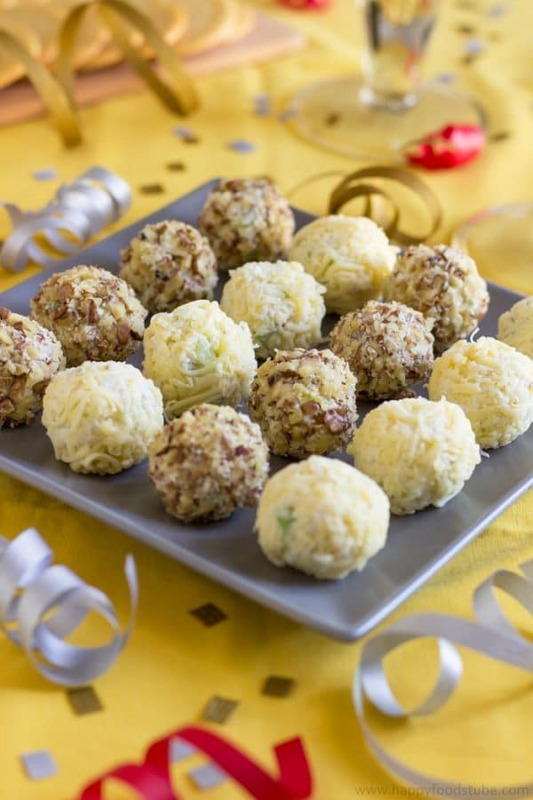 By the way: if you prefer harder/thicker texture, leave the cheese ball in your fridge longer. 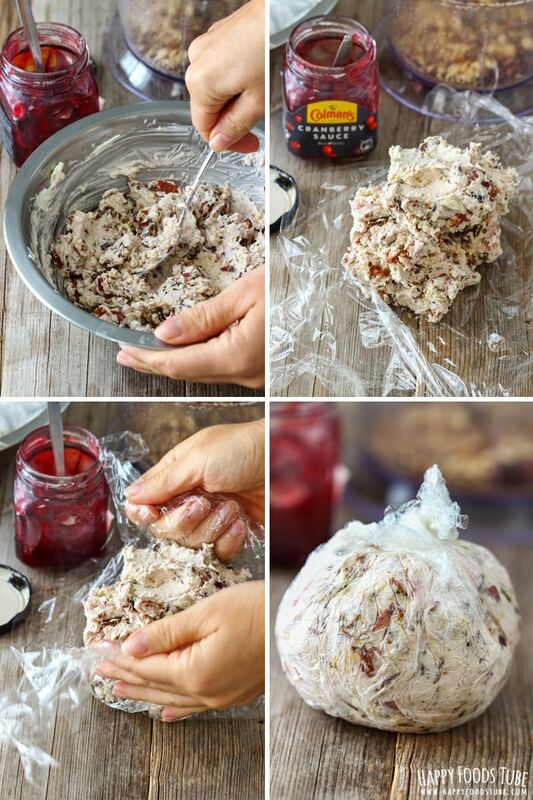 Cranberries – now if you don’t have cranberries on hand, use raisins instead. 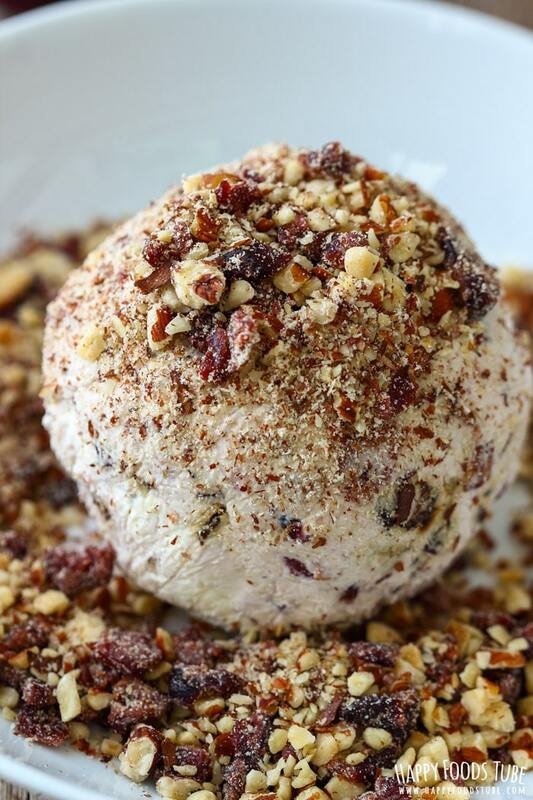 Hazelnuts – I’d say that walnuts would also work well here. Chilling – this cranberry bacon cheese ball only needs about 30 minutes in the fridge. Note that the longer you store it in the fridge the harder it gets. 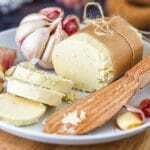 This will not affect its taste but it will make it more difficult to dip your crackers in it once the cheese has set. This cheese ball should be enough for 5-6 people but can be easily doubled if needed. Dice and fry the bacon to your liking. Meanwhile: Finely chop the hazelnuts and cranberries. Put half of each aside. Place the other half (of hazelnuts and cranberries) in a mixing bowl. Add cheddar cheese, cranberry sauce, cream cheese. Transfer the bacon onto a few sheets of paper kitchen towel to get rid of the excess oil. Throw half of it in the bowl and mix with the rest of the ingredients until everything is well combined. Wrap this in a sheet of cling film and shape it into a ball. 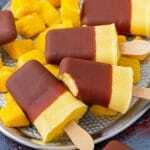 Place in the fridge for 30 minutes or overnight. Take it out, roll in a mixture of bacon, cranberries and hazelnuts. 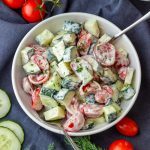 Serve with crackers, chips, nachos, celery sticks …. The overall time does not include time needed for chilling – add extra 30 minutes. The longer the chilling the harder the cheese ball will get. I prefer chilling it for 30 minutes only. When cooking the bacon yourself bear in mind that the fattier it is, the less bacon you will get. Cranberries can be substituted with raisins. I love the flavor elements that went into this dish. Plus, you can never go wrong with anything cheese-centric at my house. 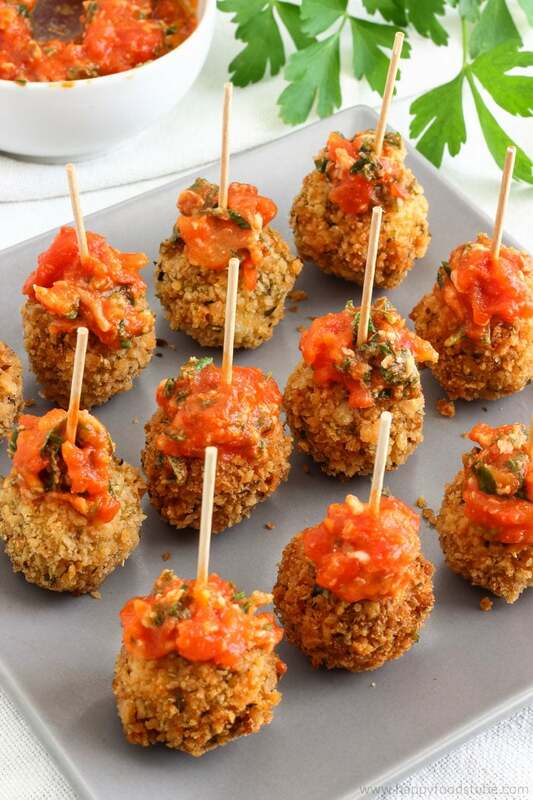 I appreciate your alternative ideas for making smaller cheese balls for quick bites as well. I love a good cheeseball! But I’ve never had it with bacon and cranberries (which, sounds seriously amazing). 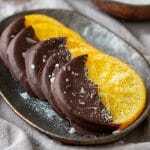 Will have to make! 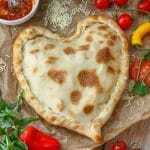 It is addictive, Lisa :) Let me know what you think if you try! What a fun flavor combination! This would be so perfect for party entertaining and even game day. And I love how there is a lot of all the mix ins for lots of flavor!